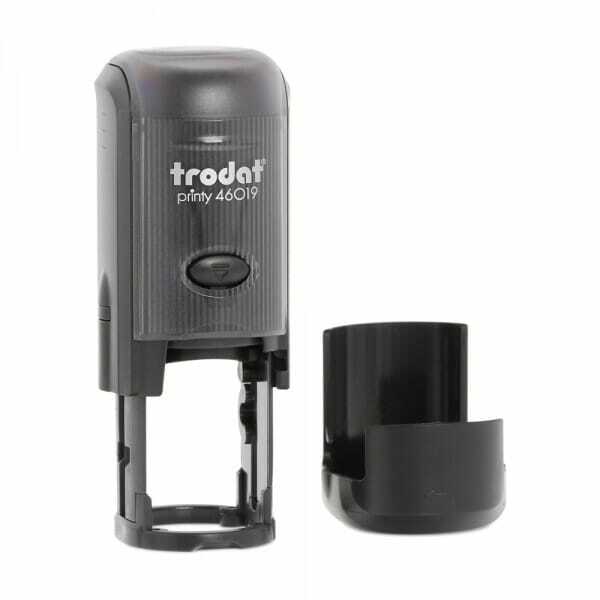 The Trodat self-inking "PAID" stamp creates a circular print-like impression. It includes its own closing cap, making it clean and ideal for storage. It is a self-inking stamp with a built-in red ink pad which means that no separate ink pad is needed. Replacement 6/46019 ink pads are also available so that your stamp will last a lifetime. Customer evaluation for "Trodat Circular Word Stamp - Paid"